Renaldo Strayhorn, Ph.D., LMFT: Is Your Therapist Working for You? The Analyst/Analysand or Therapist/Client Relationship is not Always so Easy. someone in your life that you do (did) not like and if there is a transference of your feelings onto the therapist it could be a therapeutic process in working through these feelings for future vexing experiences. For example, let us pretend that you are in treatment and you have strong negative feelings for your therapist. Can there be a distinction between bad therapy (or the therapist missing what you need from treatment) and you identifying the therapist with a former boss who terminated your employment, or the teacher who put you through the living nightmare in school, or the lawyer involved in the lawsuit? This can be complicated and a good therapist can work through this for the client's benefit. 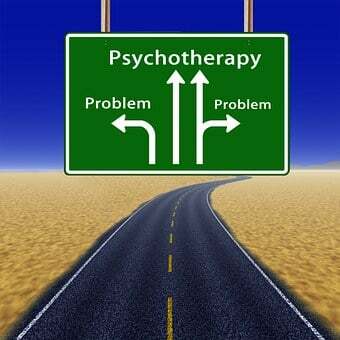 However, often, if the therapist is not skilled the client will call to cancel before the therapist can intervene, with the client disappearing never to return carrying the problem into an unrecognized pattern in life. Another section discussed hitting a plateau with treatment. This is definitely tricky. Often things go well (or things present as boring) in treatment and there is no recognizable (visual) improvement. In psychodynamic treatment the “ahhhhh I get it now” moment might occur after months of consistency and weekly visits. You might not see a specific epiphany every week in treatment. The therapist role is to be in-tuned to boredom vs. progress in progression. 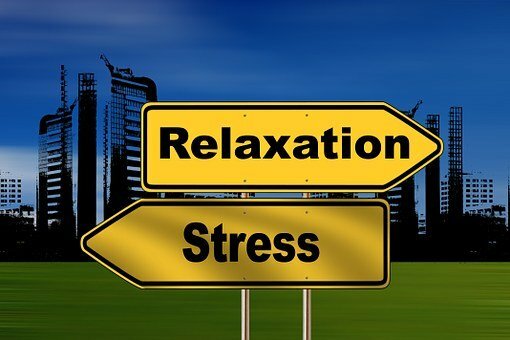 If things are stable it might be time to graduate or transition out of treatment; however, you and the therapist do the client a disservice ending early. That is not always an easy recognition. Another point is the proper treatment for depression. The article states the APA (American Psychological Association) listing three treatments as most effective for depression, CBT, Interpersonal and Psychodynamic. I have to argue with this. Although I like the article it is shortsighted in this discussion of these being the best treatment. If working from a Eurocentric modality then perhaps. But I have had clients from different cultures in which using just these approaches would be an emic and encapsulating erroneous. Many therapist, in all candor, are limited in their therapeutic approach. It is not a bad thing at all. If you know one thing we can assert that you are VERY good at that one thing. However, Gestalt and Narrative approaches and engaging with alternative approaches, such as, Cuento Therapy, or movies and imaginary characters from comic books can be great ways to connect with clients to overcome obstacles. What is crucial is this: You have to meet the client where they are at. And if things are really going south you can always use the below cartoon as a measurement of your relationship with your therapist.